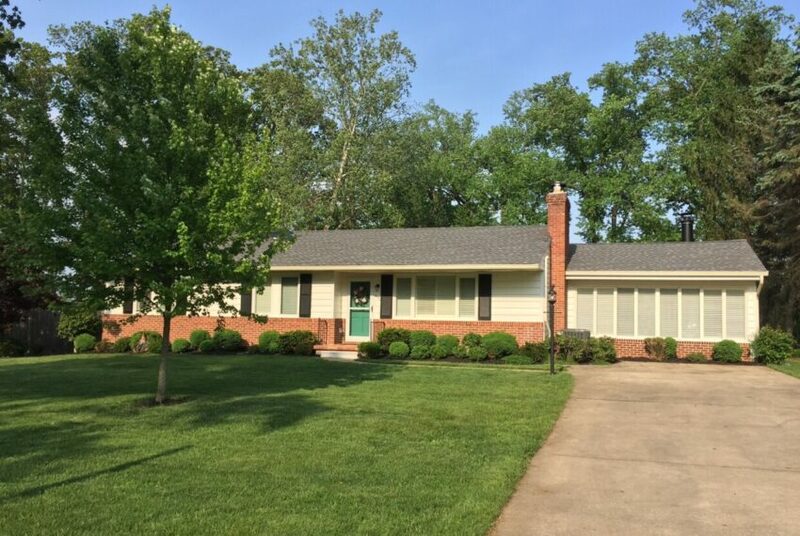 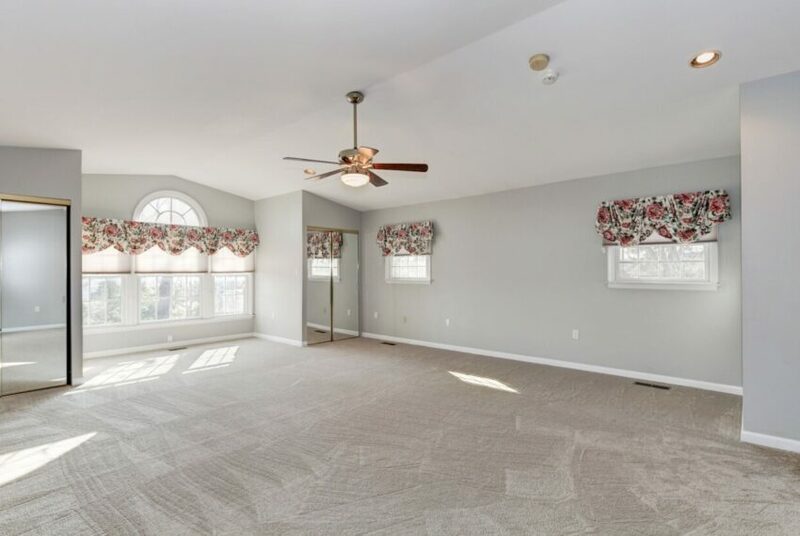 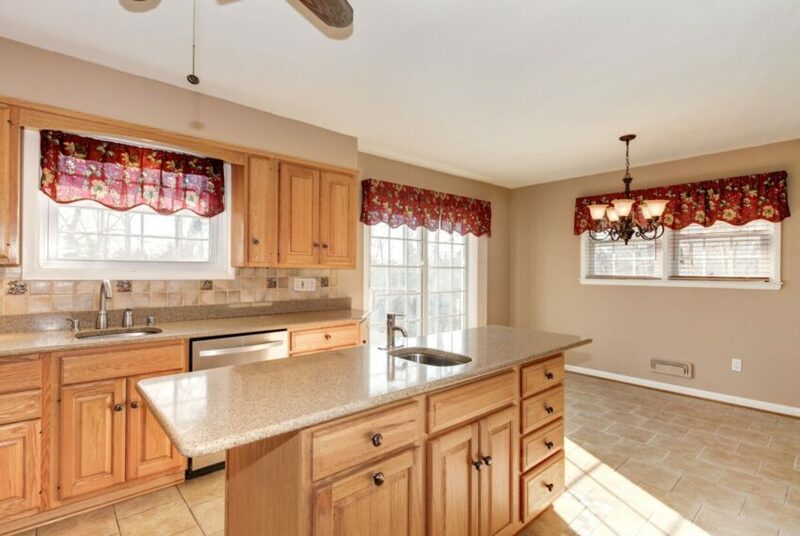 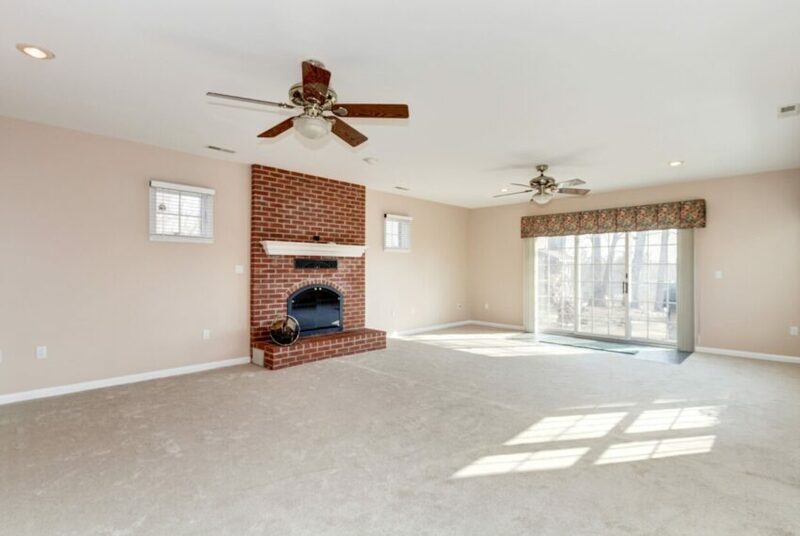 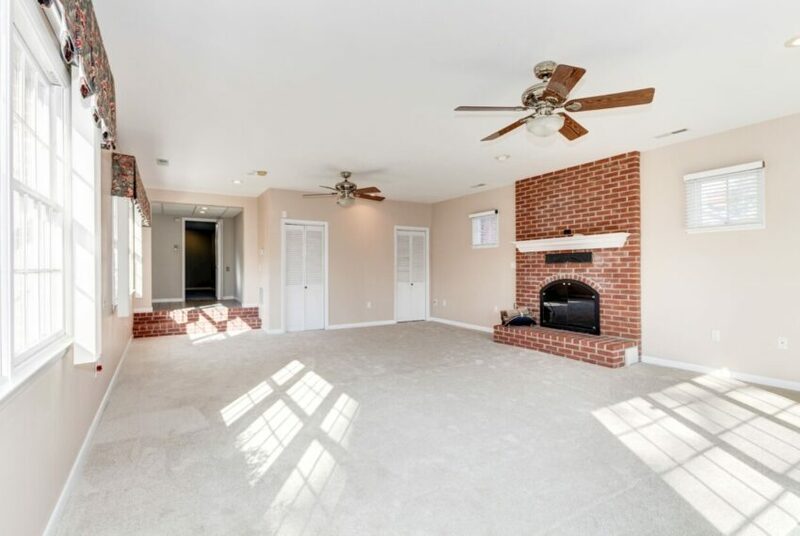 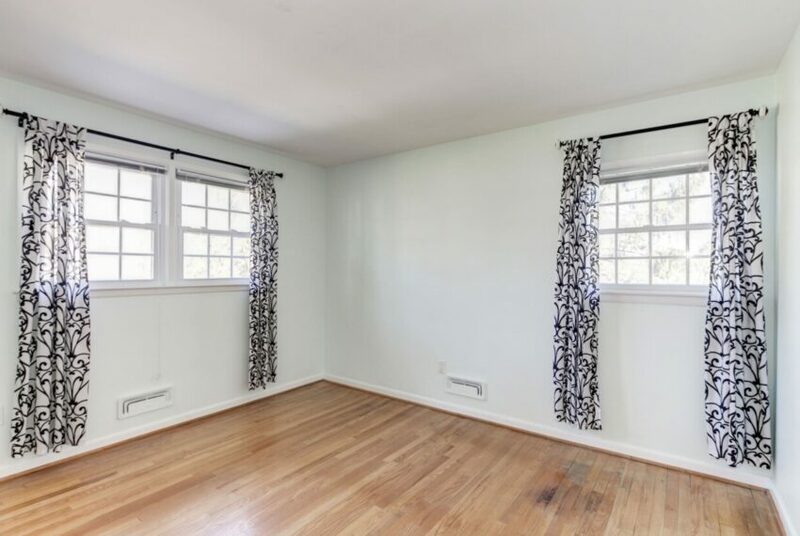 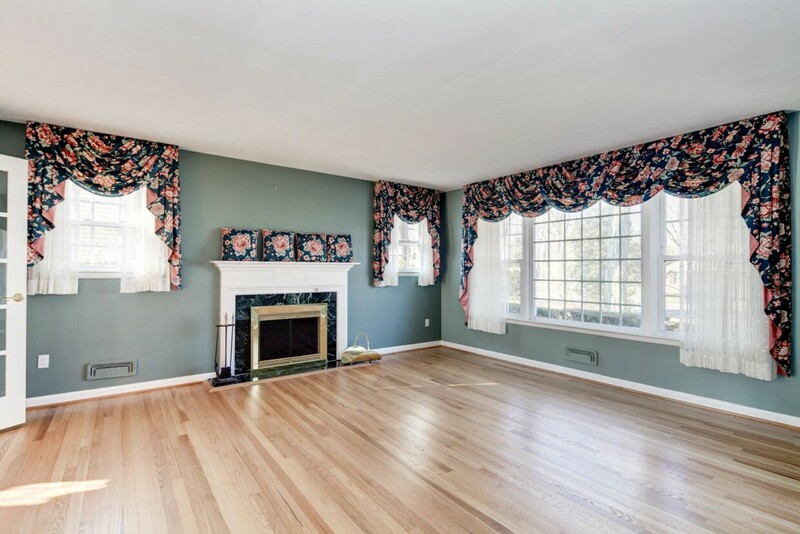 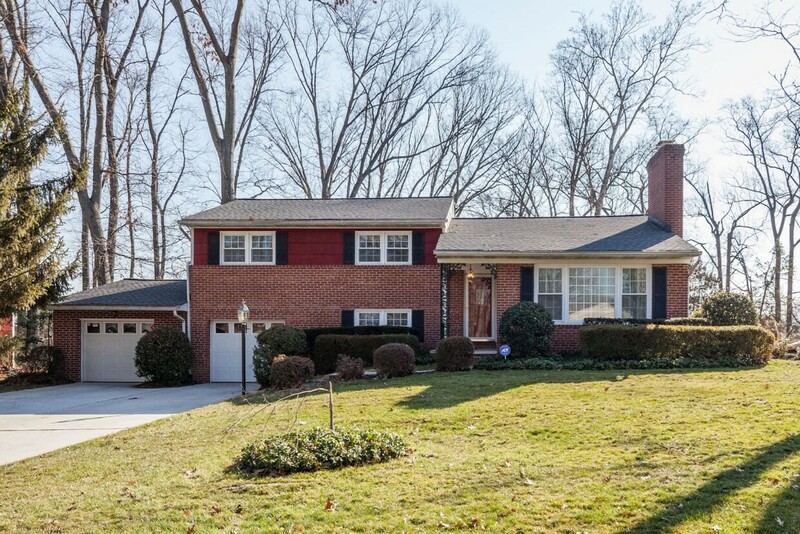 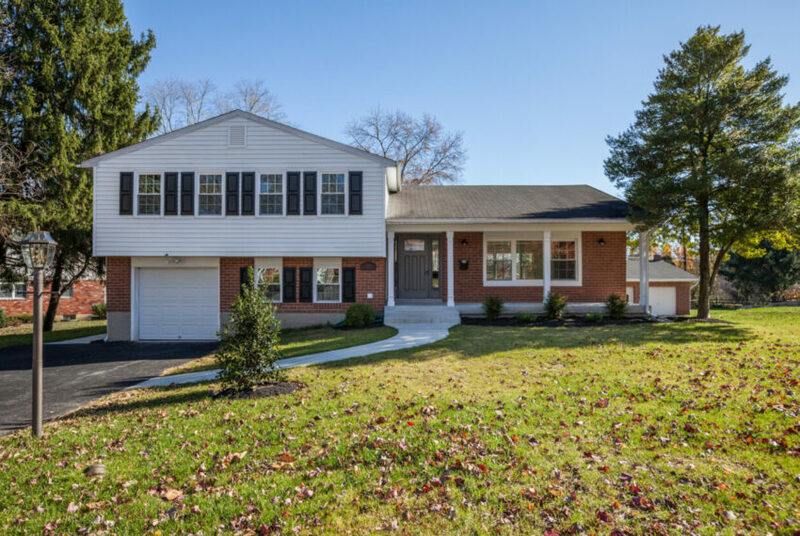 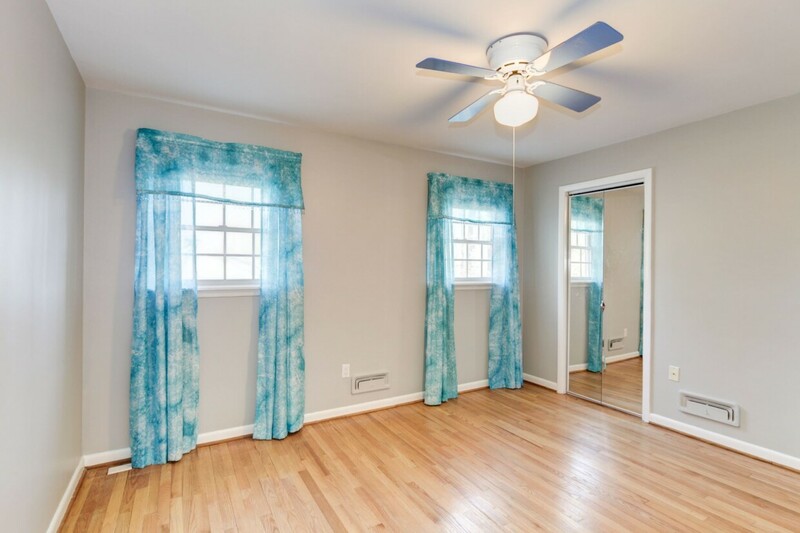 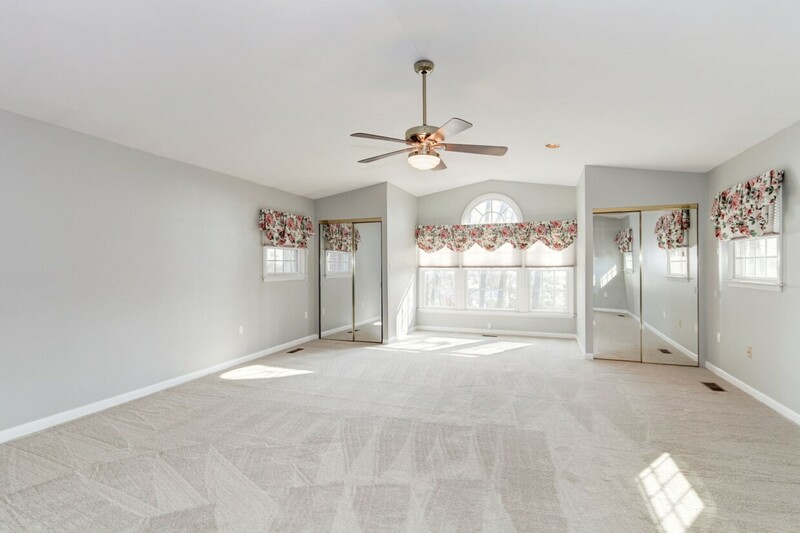 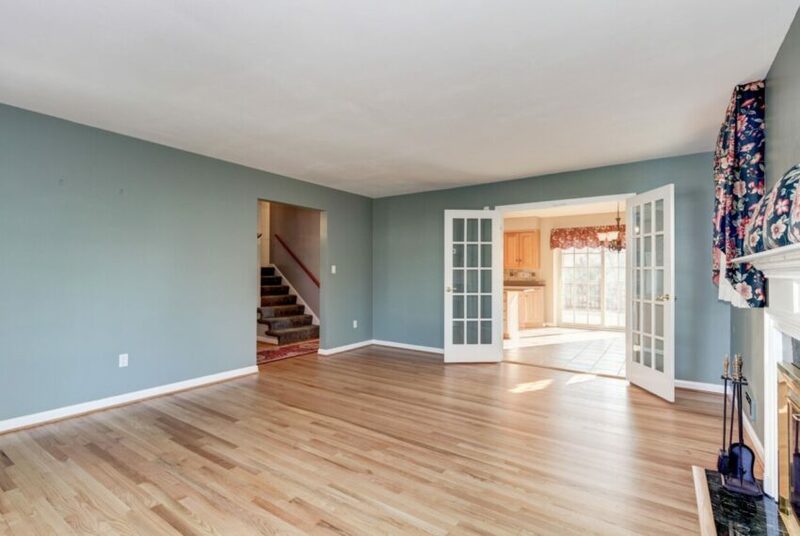 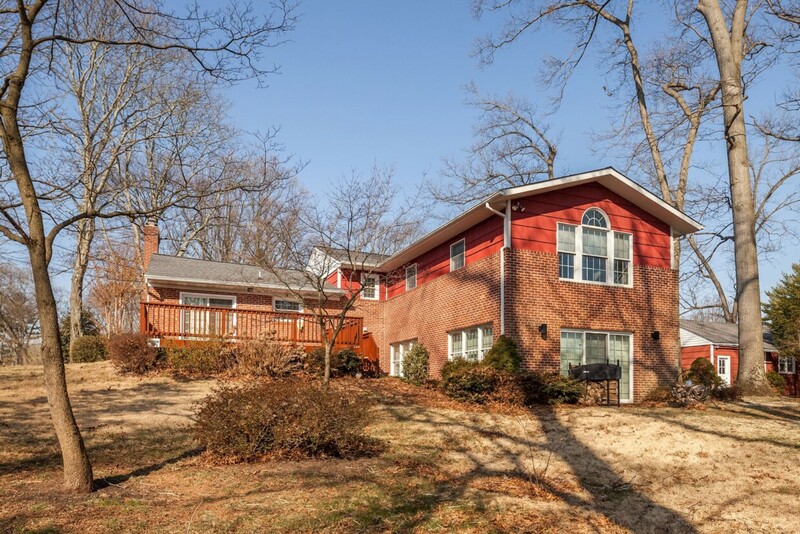 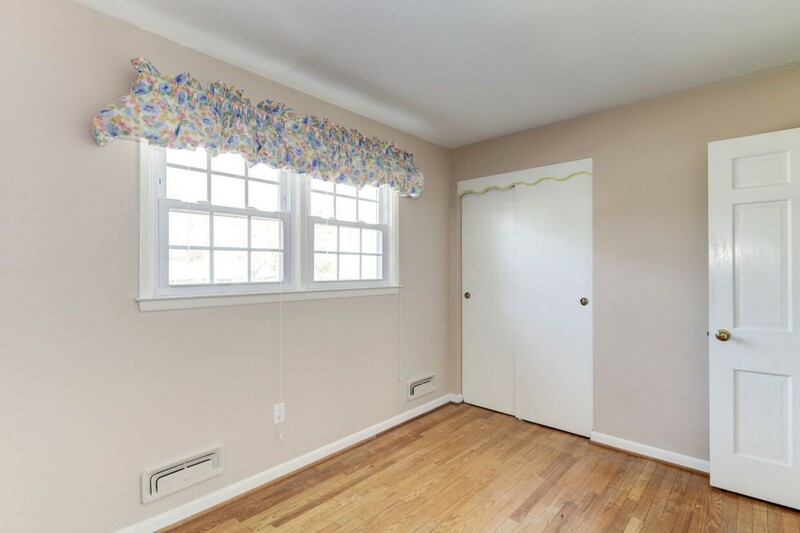 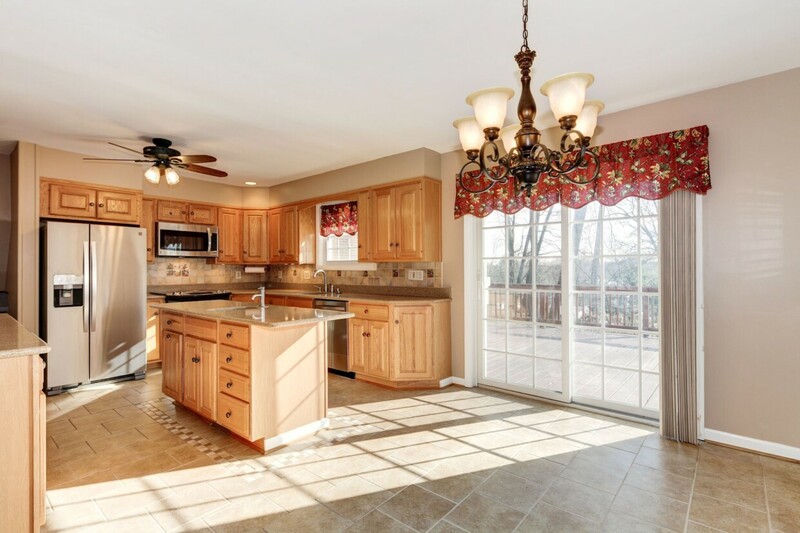 Five level split in Dulaney Forest with an updated kitchen designed for storage & use. 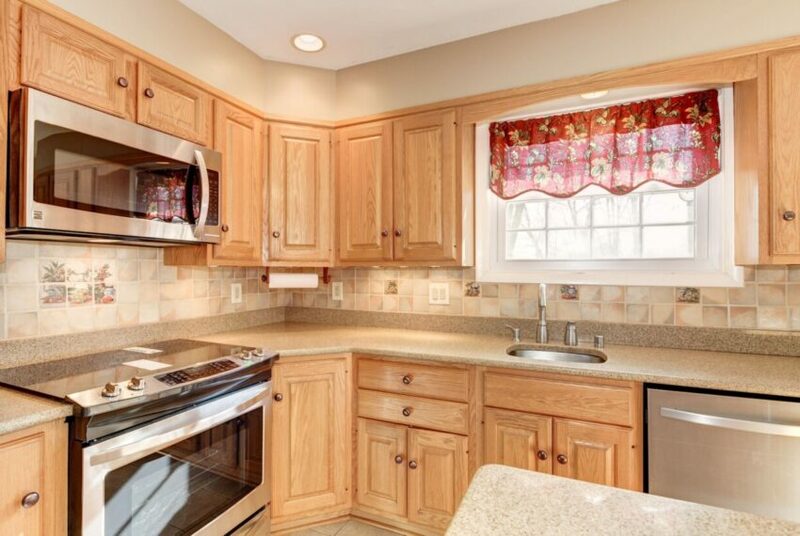 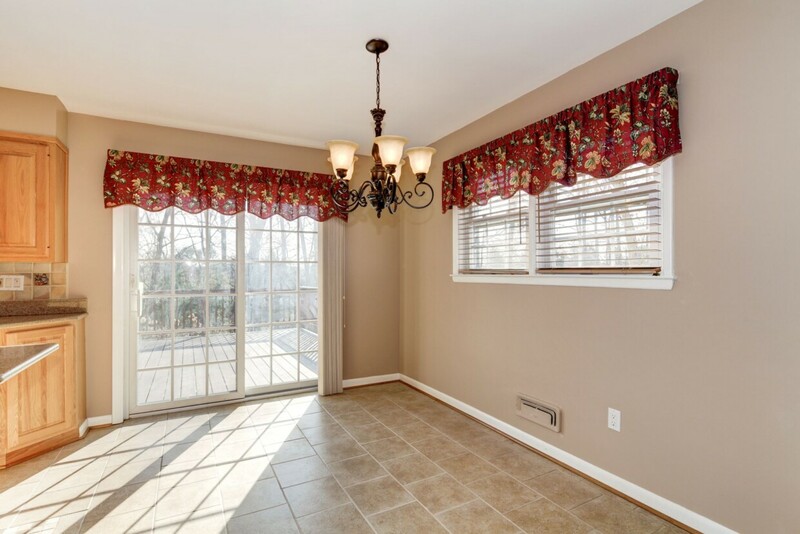 Extra cabinets & new appliances make this a wonderful place to create meals & memories. A huge extension to the home incorporates a massive master suite and huge family room boasting a brick hearth fireplace & windows all around. Need more space? 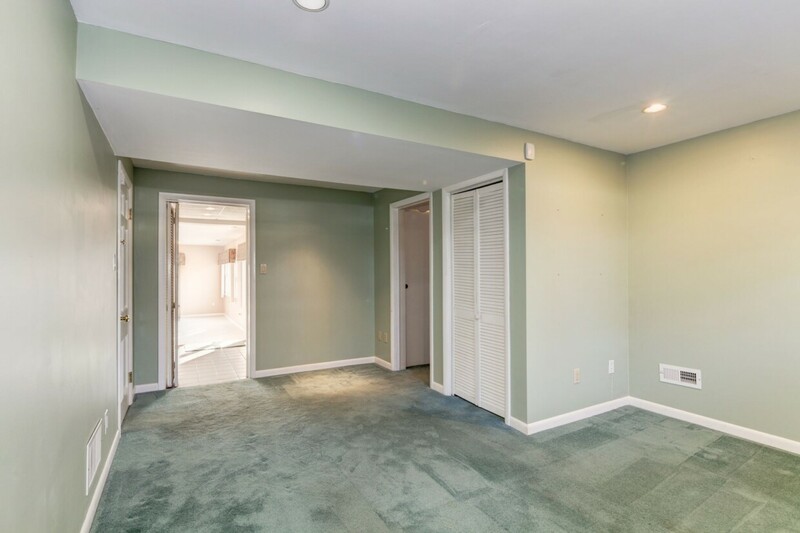 Three more bedrooms are located on the upper floor, an extra room on the lower level could be a 5th bedroom/office/playroom. 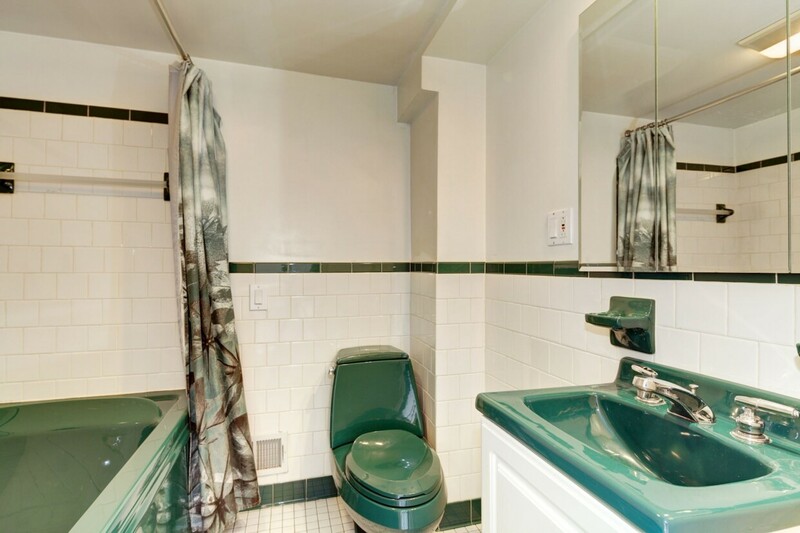 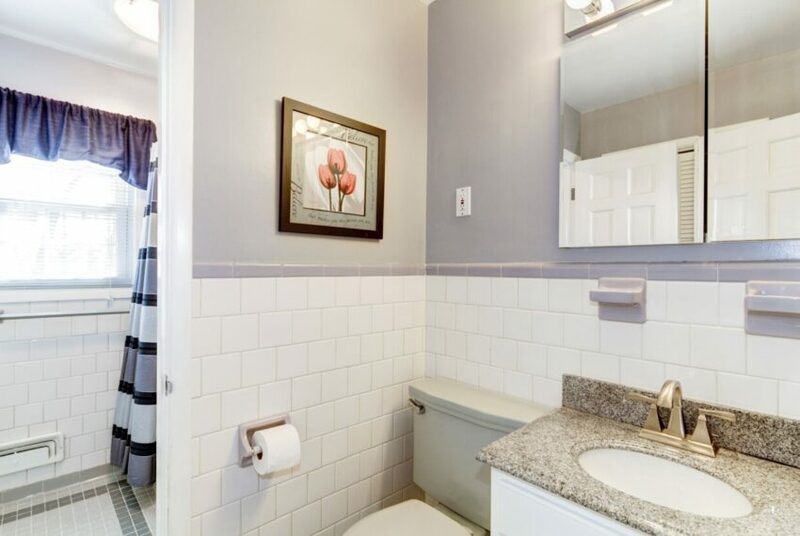 Plenty of storage & laundry in the lowest level. 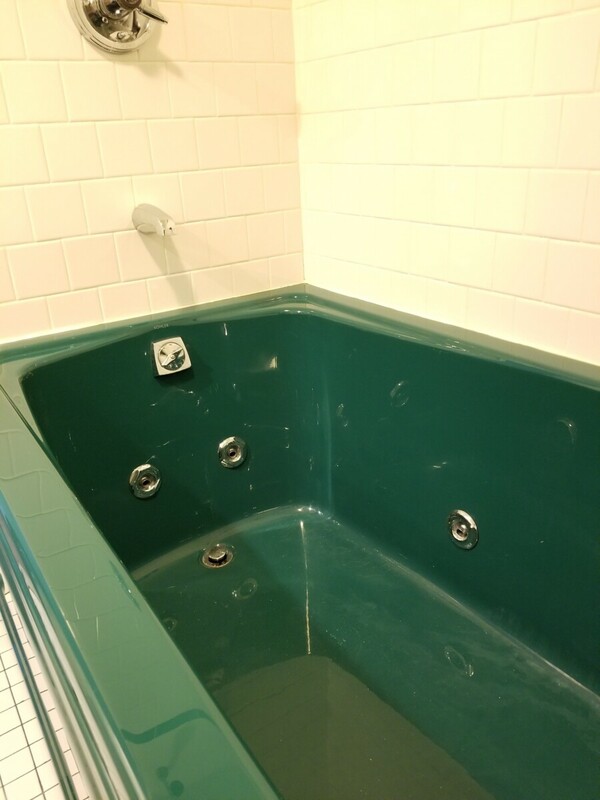 If you need to escape & relax, soak in the jetted tub or sit outside on the deck or patio & watch the birds. 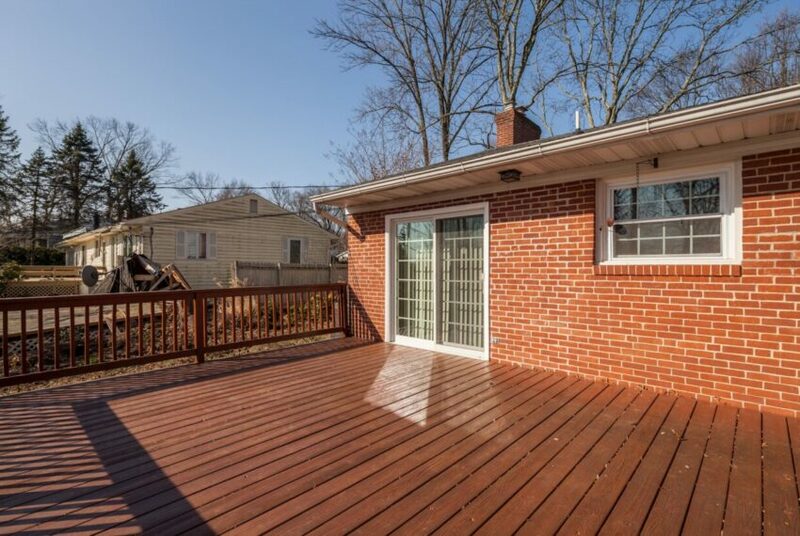 A great place to call home. 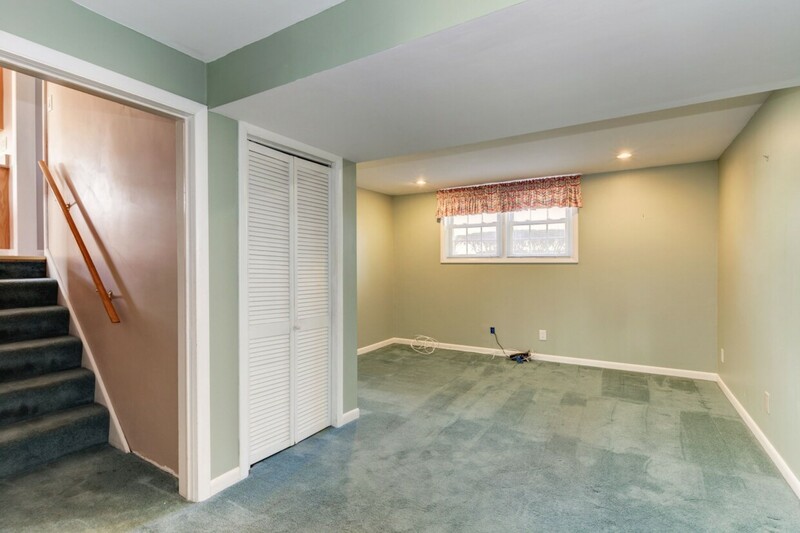 2 car garage & parking pad. 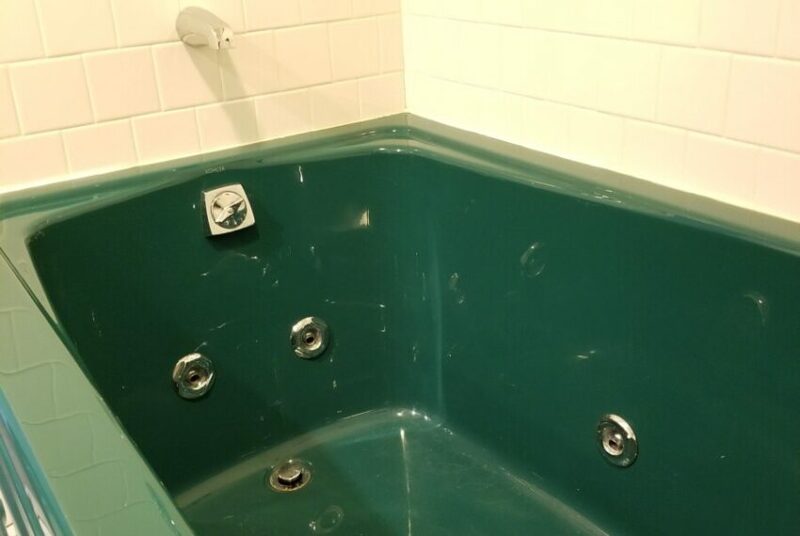 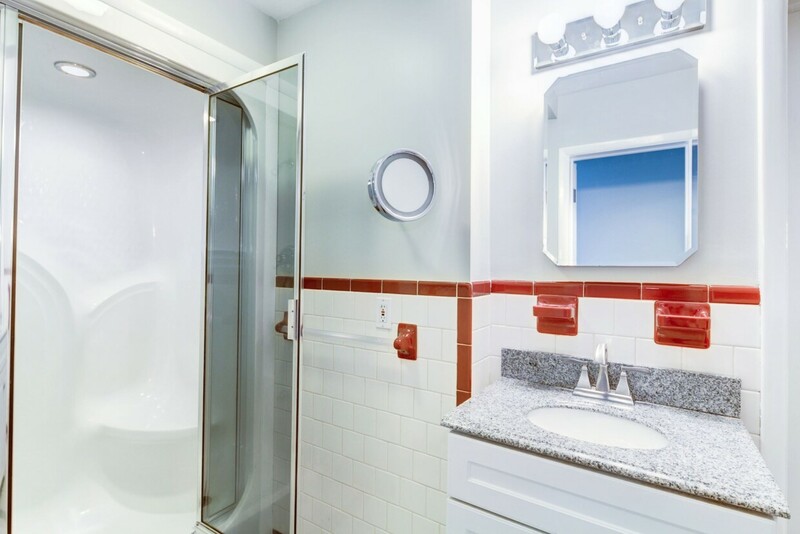 Master bath has a steam shower, Huge room!